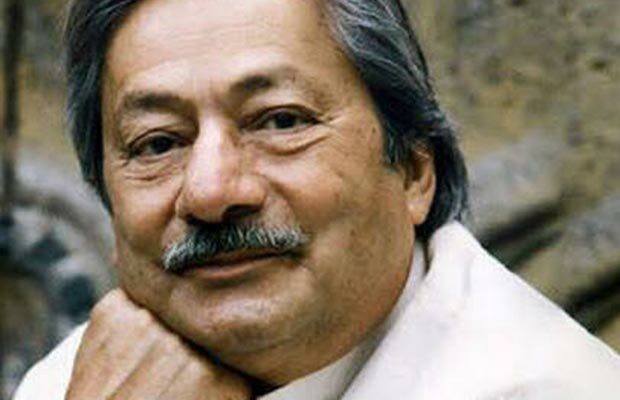 Our deepest condolences to Saeed Jaffrey’s family. Also Read: 10 Bollywood Stars Who Say No To Alcohol! Previous articleSalman Khan And Aamir Khan In An Unsaid Tussle?